When I was a child, I would take trips to France often. I was lucky because my nan was born and raised in France. This is where I had my first taste for creamy, authentic cheeses and rich cuisine. It all stemmed from there. Eating out was always on the cards, and although I used to be a fussy eater, the indulging smells always drew me in… duck, steak, and even ostrich! I’ve had the delight in savouring fine meats served with incredible sauces (and now that I’m older), I make sure it’s always served with a crisp french wine. France is full of savoury crepes, sweet crepes and of course ALOT of cheese – which is without a doubt, my fondest memory of being in France. As I grew up watching my mum have a passion for cooking – I soon realised her passion was my passion. When i left home, cooking for friends was a regular occurrence, and I enjoyed experimented with meals. Cooking for people is such a wonderful way to bring people together. Eating out is, and has always been, one of my favourite ways to spend my evenings. 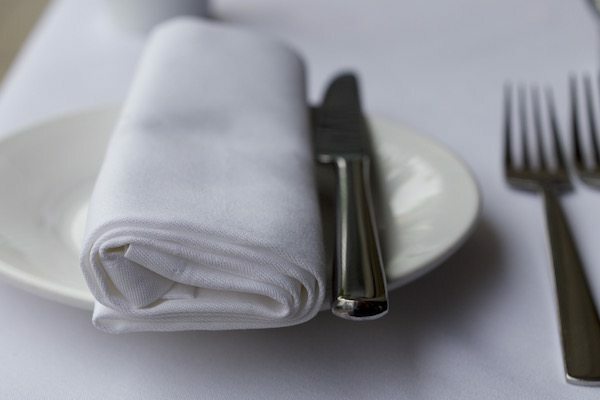 The whole experience is important, the seats, the cutlery, the lighting, and especially the service. It makes the experience worth while. And i’m sure most would agree, It’s always an enjoyable experience being waited on, especially when you’re left with no washing up to do at the end of the night. There’s no way to have an ultimate number one restaurant, as there’s just too many in Brighton! It’s why i love this city – we’re spoilt for choice! 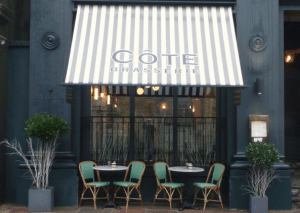 But one of my favourites chains has to be Cote brasserie. really sets the mood, and most importantly the food is amazing – and wont break your bank balance! I love everything about this restaurant. Every weekend my partner and I always lay in and watch cooking programs. He loves cooking as much as i do, which is a bonus. We both love watching celebrity chefs make mouthwatering creations, it’s very inspiring for any foodie. One celebrity chef that really stands out has to be Heston Blumenthal. I love his take on cooking in his Blumenthal’s Kitchen Chemistry television series. 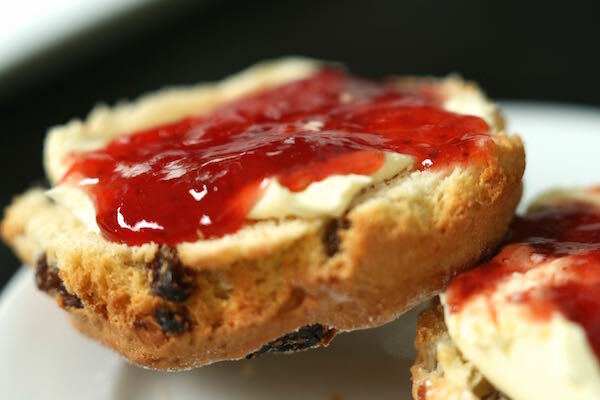 It’s pure genius adding science to create extraordinary banquets, afternoon teas and much more. It was my favourite thing to watch, and going to his restaurant The Fat Duck is now high on my bucket list. I wanted to become a restaurant reviewer to combine my passion for food and restaurants into a hobby, and equally to improve my writing. 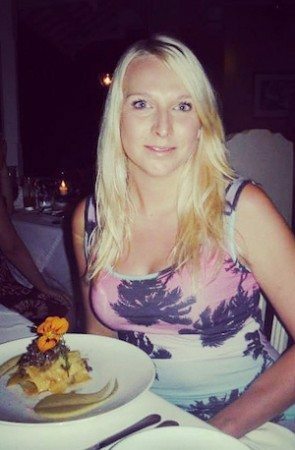 I used to work in advertising as an Account Manager in sales, and as a sales manager for one of the largest food trade shows in the UK – lunch! I became exposed to the world of food within business, regularly reading about the latest developments in foods from well known food journalists and brands. I could only dream of doing what they did, which is what inspired me to contact Restaurants Brighton. What else can I tell you about myself? Other than being a massive cheeseholic, I’m also a huge afternoon tea buff. I have always been a huge tea fan, but since i had my first afternoon tea experience, I now get extremely excited about exploring more. I have five teapots and a Oliver Bonas tea set for eight (a small but growing collection). As well as trying out the new hot spots – I love hosting my own tea parties with friends!